Head over to Children’s Place to get all of your kids holiday attire and more. 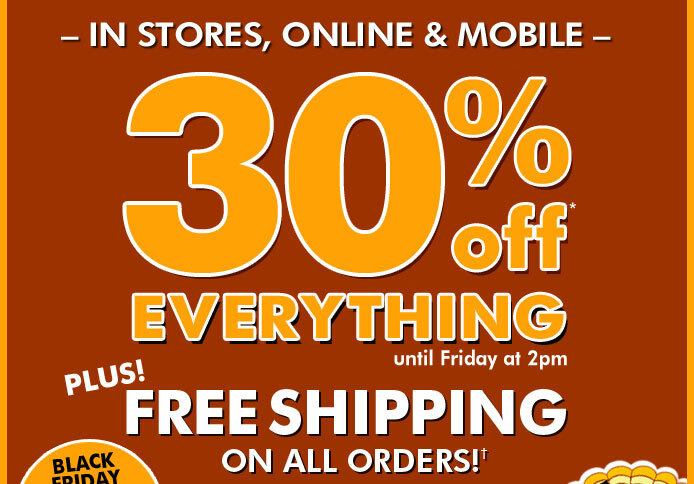 Now through Friday November 25th at 2:00 PM, all items are 30% off when you use promo code TURKEY and all orders ship for free (No Minimum). This deal is also valid instore. What a great time to shop online and beat the crowds.